If your tool for the job is a short-barrel 5.56 mm (.223 caliber) rifle, you shouldn’t have to compromise on the performance or reliability of your suppressor. With the SureFire SOCOM556-SB2, you don’t have to. 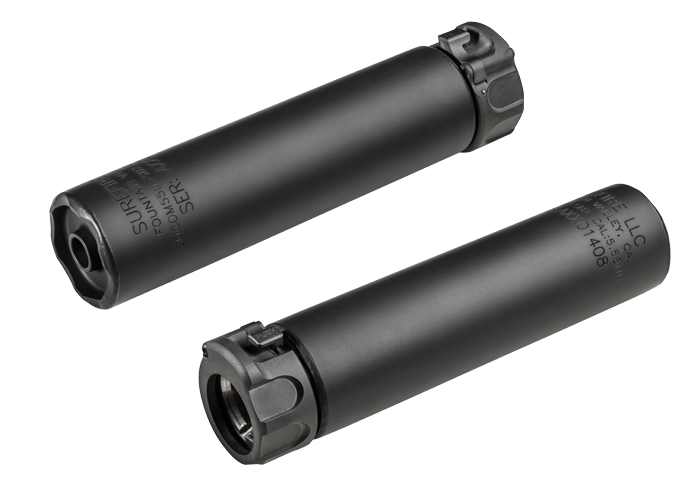 Designed and engineered by the same dedicated team that persevered to earn a SureFire victory in the extremely demanding US Special Operations Command (SOCOM) suppressor trials, the SOCOM556-SB2 delivers extremely low back pressure and stealthy sound attenuation in a suppressor optimized for rifle barrels of 10 inches or less. 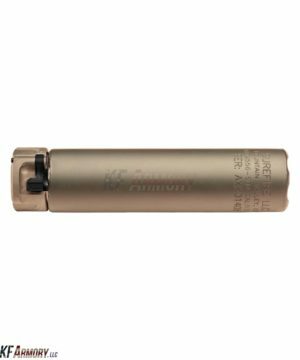 The SOCOM556-SB2 suppressor weighs a mere 17 ounces and can add as little as 3.8 inches to overall weapon length for easy carry and handling. 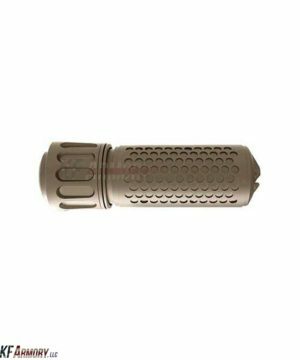 Its superior high-temperature alloy and stainless steel components are precision CNC laser-welded for strength and durability even when used in full-auto mode. Innovative internal baffling gives the SOCOM556-SB2 a significant decrease in back pressure, cyclic rate and gas blowback, which yields a tremendous reduction in sound and dust signatures with virtually undetectable first-round flash. It matches supreme quiet and stealth in one compact unit. The SOCOM556-SB2 also features SureFire’s proprietary Fast-Attach® system, which allows for easy and reliable installation or detachment from the weapon in seconds. 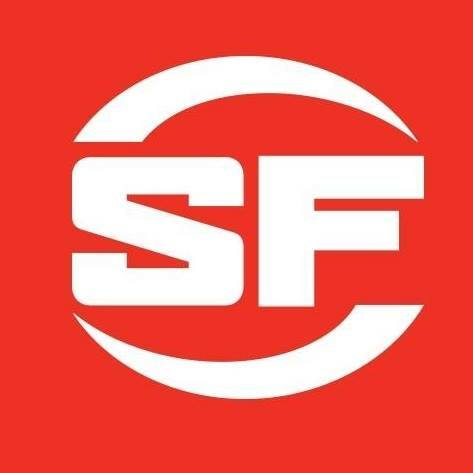 And like every SureFire Fast-Attach model, you can count on the SOCOM556-SB2 to produce minimal and consistent point-of-impact shift compared to that of an unsuppressed weapon. 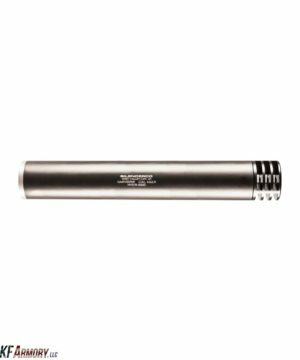 Built for consistent performance and a long service life, every SureFire suppressor is proudly designed and manufactured in the USA.